Hi Ladies!!! Here is an exciting part of my comeback… Allow me to bounce this off you, I have a Giveaway! Yup, you read that right, very straightforward. Sometimes we feel that world moves too fast and we are just too busy to find ourselves a ‘ME-time’. Pampering ourselves is also just as important to incorporate in your routine because self care allows you to take a break from the toxic environment you were in. 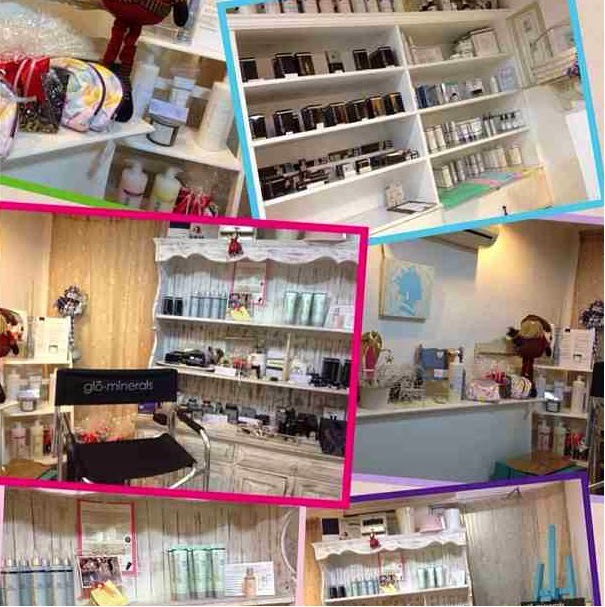 Why not for once, pause a moment and pamper yourself? Speaking of pamper, who likes to have themselves pampered in a facial treatment with pumpkin enzymes? Seriously, the word pumpkin entices me, lol. Excited? Just keep on reading! Ooops, don’t be too excited just yet, lemme first have a lil throwback. 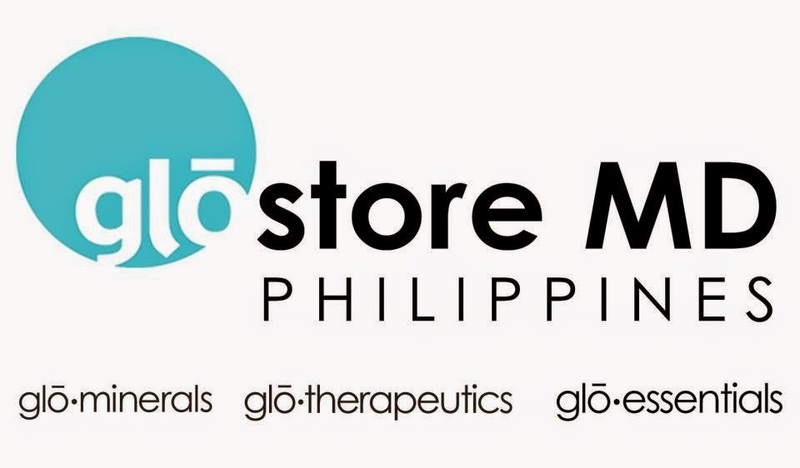 If you can still remember the review I have posted about Glo-Therapeutics Eye Restore, It is a product from GloStoreMD. Click for the Photo and comment DONE. Giveaway will end on August 30. 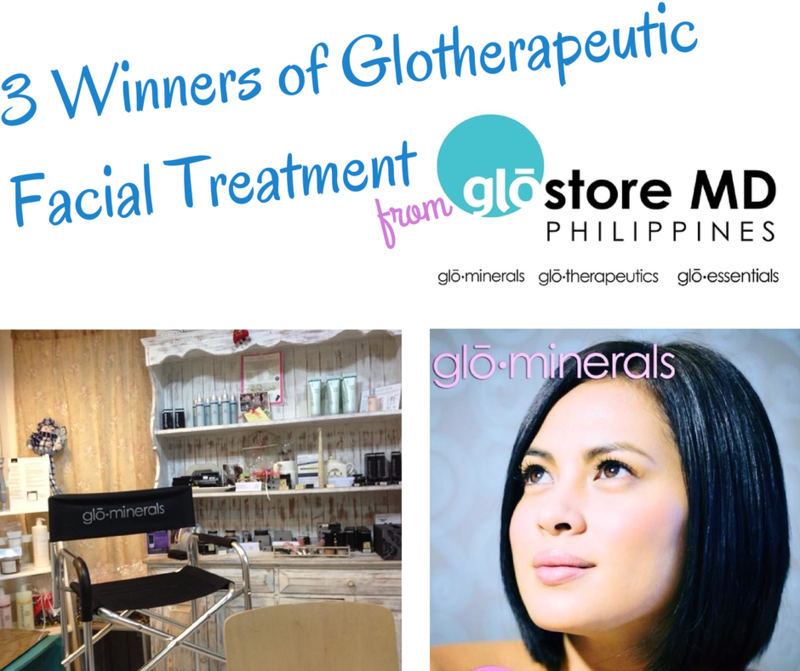 GloStoreMD clinic is at MD AESTHETIQUE in Pasig just beside Glostoremd.